The Midsummer is a celebration of the longest day of Summer, rooted in ancient Midsummer traditions, and surrounded by mythical tales of fairies and supernatural visitors. It instantly brings to mind Shakespeare’s well-beloved “Midsummer Night’s Dream”, and curiosity about Pagan visits to Stonehenge, bonfires, and the power of the sun. But where did all the mystery begin, and what is Midsummer today? 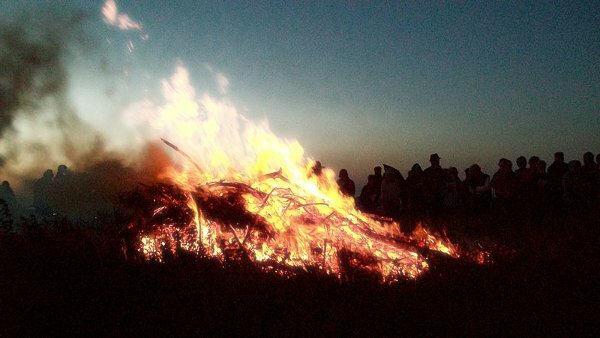 Hundreds of years prior to the Protestant and Lutheran reformations in England, Midsummer’s Eve was celebrated with bonfires and all-night vigils to provide light and to ward off evil spirits. The festivities included dancing, feasting, and of course, drunken debauchery. Around this time period, the deeply superstitious also believed that ghosts could pass from the afterlife into the present world on this night. Other people participated in rituals, encouraging the most athletic revelers to leap over high-burning fires. Supposedly, the highest jump of the evening predicted the height of crops for the new harvest season. There are also Pagan traditions associated with Midsummer. 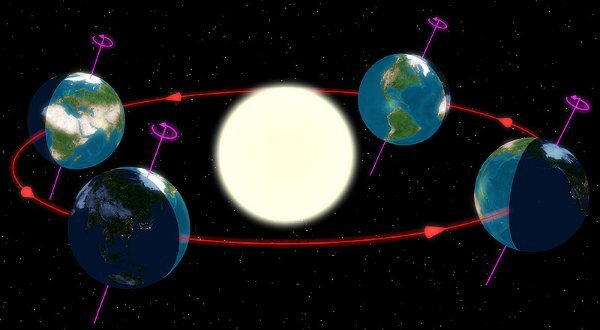 These celebrations of summer solstice go back thousands of years to ancient beliefs in the power of the sun. Pagans made annual visits to Stonehenge, in Wiltshire, England and joined in all-night celebrations, while awaiting the first light of dawn. Although Stonehenge is a protected historical landmark now, a special “Managed Open Access,” implemented by English Heritage in 1999, still allows for this event to take place. Approximately 20,000 faithful attendees flock to this event every year, dancing and feasting, from dusk until dawn. After the religious reformation in the early part of the 15th century, the church became increasingly uncomfortable with the Pagan celebrations associated with Midsummer. Eventually, the church used this as a reason to ban many of the rituals in favor of a more Christian festival. The celebration was then renamed to mark the birth of St John the Baptist and, appropriately, was called the Feast of St. John the Baptist. 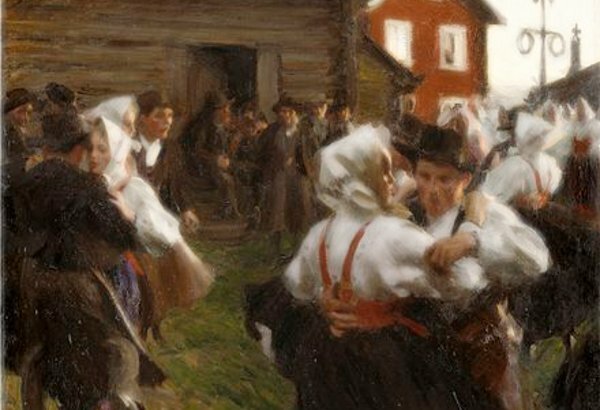 Many of the original Midsummer traditions no longer exist. However, in the late 20th century, the Federation of Old Cornwall Societies brought back some of the traditional midsummer rituals. 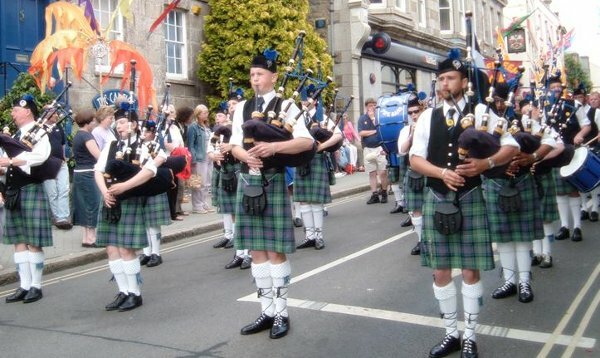 These festivities continue today in Penzance, Cornwall. The annual celebration of the Feast of St John the Baptist lasts a full week, beginning on the Friday closest to the Feast of St John the Baptist, and concluding with a parade on Mazey Day. Traditional bonfires are set all along the rocky coasts of Cornwall, lighting up the night skies to highlight the ancient Celtic ceremonies, feasts, and dancing. This content related website is proudly presented by RaketenSEO.